Studying at EC Vancouver means getting to know different cultures and celebrating their special events. One of them is St. Patrick’s Day that takes place on March 17. It is the memorial day of the patron saint of Ireland. According to a legend, Saint Patrick brought Christianity to a pagan Island and drove out all the snakes. This holiday has outgrown national borders and has become a kind of international day of Ireland. In different cities around the world people celebrate St. Patrick’s Day, and Vancouver is no exception. Colorful events and celebrations of people dressed in green (the national color of Ireland) are visible wherever the Irish live. Celtic Fest is a family friendly event where you can enjoy Irish music and dances on March 16th from 7 pm to 11 pm at the Scottish Cultural Centre at 8886 Hudson Street, Vancouver. The Blarney Stone is an Irish pub, which is located in Gastown, Vancouver, was established in 1972. Every year they organize St Patrick’s Day Festival that takes place on March 17th. You will have an opportunity to enjoy live music, DJ Zeus, Hula Hooper, face painting, prizes and games from 10 am to 2 am. Tickets starts from $25. St. Patrick’s Day Pub Night is a three-hour cruise tour on the Fraser River. Do not miss the chance to celebrate St. Patrick’s Day in a unique atmosphere, with a DJ and food and drinks on board. This adult (19+) event takes place on two days: March 15th and 16th from 7 pm to 10 pm. Shamrocks & Shenanigans gives you a chance to have some fun and enjoy Irish comedy on March 17th starting at 7:30 pm at Celtic TheatreSports. The Wolf and Hound is a famous Irish pub which invites you to join them to celebrate St. Patrick’s Day with three live bands on March 17th starting at 11:30 am. 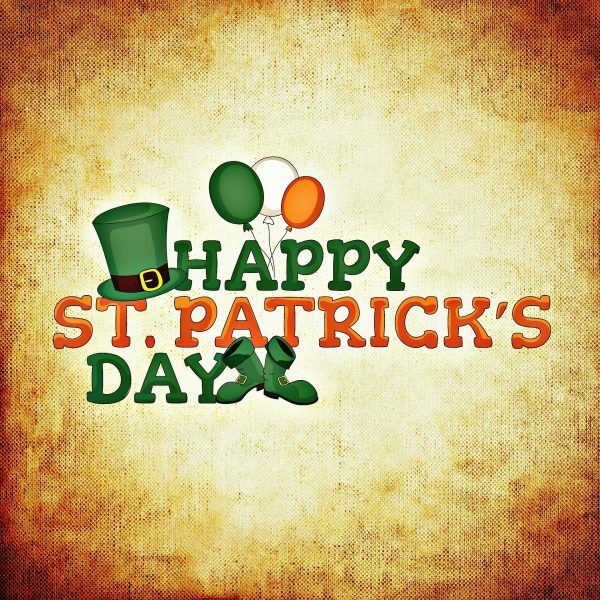 Dublin Crossing Irish Pub welcomes you to join the celebration of St. Patrick’s Day on March 17th. This special event will include all day live music, Pat Chessell band from 11 am to 2 pm and from 9 pm to 1:30 am, dance mob from 5 pm to 8 pm, and delicious Irish food at 18789 Fraser Highway, Surrey.